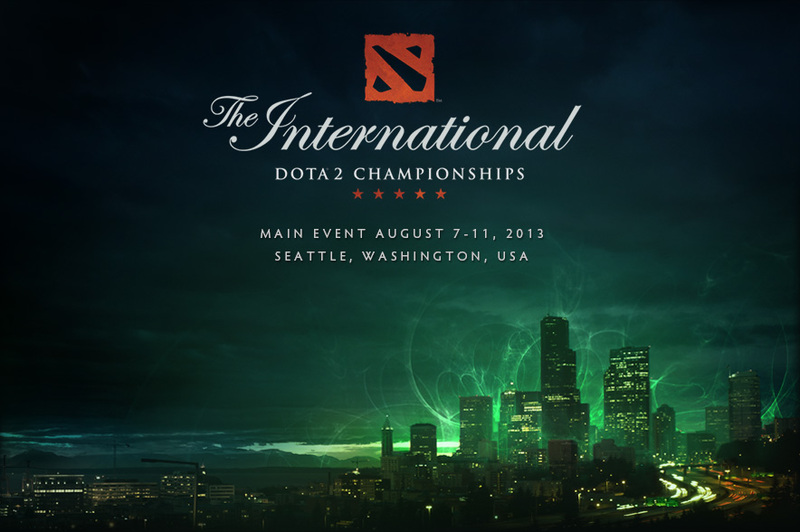 This August, the top Dota 2 teams in the world descend upon Seattle to compete for the 2013 Championship Title. An expanded five days of double-elimination bracket action culminates in Sunday's best-of-five Grand Finals. 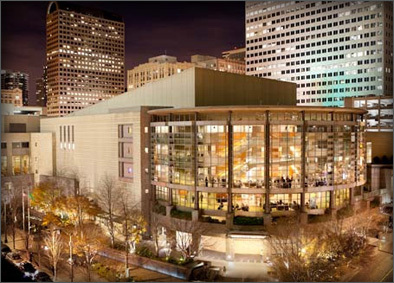 Watch the event in-person at Seattle's famed Benaroya Hall or stream every second in Dota 2 or online at Dota2.com.